We all know the old adage that red wine goes with steak but what red wine? 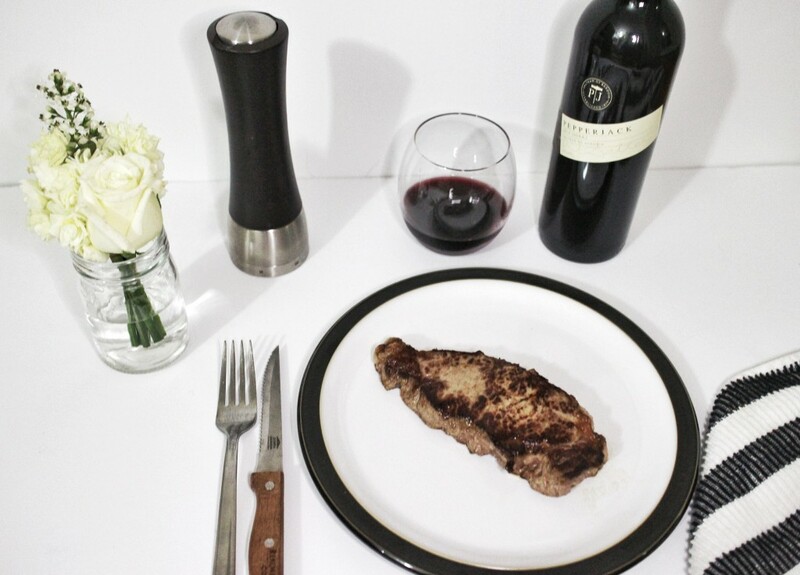 Pepperjack Wines have come up with a way to help you find the perfect red for wine for your cut of steak with their #MadeForSteak suggestions. In fact, Pepperjack Wines is so obsessed with steak that their Winemaker, Richard Mattner has worked endlessly to taste and match cuts of meats with certain types of wines. This has culminated in the creation of two wines best suited to the characters of a scotch fillet or porterhouse: Pepperjack Graded McLaren Vale Shiraz and Graded Collection Longhorne Shiraz. The Pepperjack Graded Collection McLaren Vale Shiraz was specifically crafted to partner with scotch fillet, a wine that is highly concentrated with loads of fruit flavour and richness to balance the juicy flavours of the scotch fillet. The Pepperjack Graded Collection Longhorne Creek Shiraz was specifically crafted to partner with Porterhouse steak, with mineralogy, fine tannins and a length of flavour, to suit the firmer texture of a porterhouse. Pepperjack wines have been working in partnership with steak expert and meat entrepreneur Adam North, co-owner of Melbourne wine house South Press, the trending hashtag #MadeFor Steak is the go to destination of steak and wine inspiration. 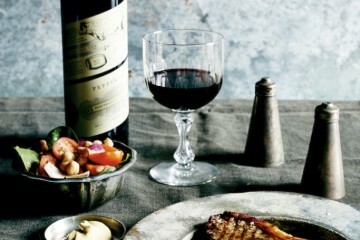 Adam says the collaboration is a fantastic way to highlight the relationship between red wine and beef, with the Pepperjack Graded wines considered to be the perfect partners to scotch fillet and porterhouse steaks. Having made my own porterhouse steak (my medium rare 3 minutes on one side and 2 on the other), I cracked open a bottle of the Pepperjack Graded Collection Longhorne Creek Shiraz to accompany my steak. The smooth wine’s length of flavour really balanced the porterhouse steak’s meaty flavour, working in harmony to bring out the best of both the wine and steak. I find that sometimes red wine can be a sobering addition to your steak dinner with the acidity clashing the flavours of the steak so this wine worked well with that.